A home is more than a stunning space with walls and windows, it should also be a place to escape the pressures of life. 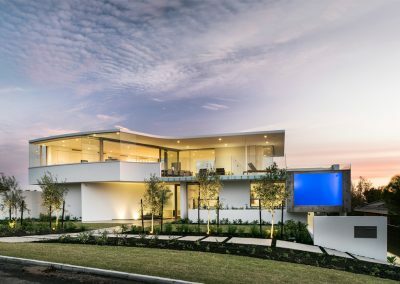 At CamBuild, the dedicated team design, build and renovate luxurious homes that flow with natural energy. 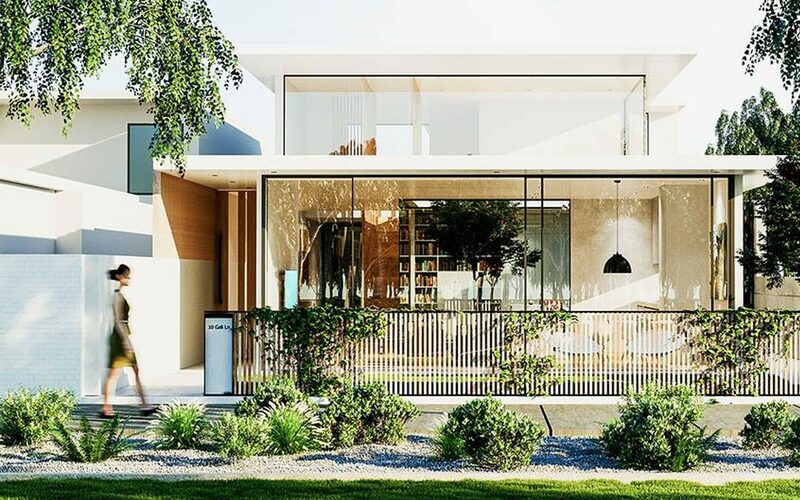 By embracing the elements of sun, wind, water and earth, the company’s homes have an ergonomic and inviting layout that perfectly accommodates your ever-changing lifestyle. 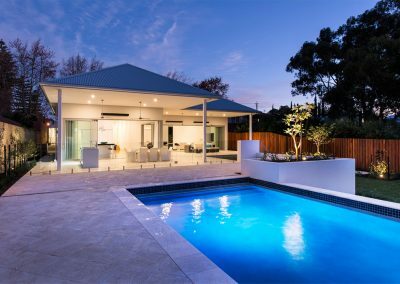 CamBuild’s mission is to delve beyond the standard requirements and discover your ideal home, with each residence designed with a 20-year vision. The company’s expert team of in-house architects and designers are passionate about uncovering intriguing insights about your lifestyle to piece together a holistic approach to your new home. Using 3D visualising software, you can take a tour of your tailored architectural masterpiece prior to construction. 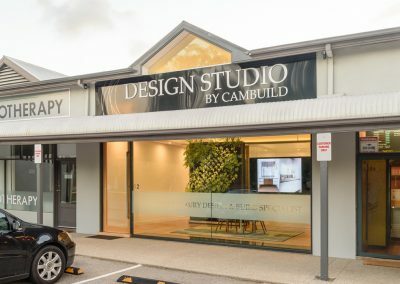 After which time, CamBuild’s knowledgeable team will assist you in the selection of colours, materials and other features to generate your perfect aesthetic. At the end of your journey, you’ll own a home that moves through the decades with you. Contact the informative team today to start planning your ideal forever home.